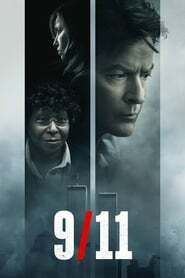 Synopsis: A group of five people find themselves trapped in an elevator in the World Trade Center’s North Tower on 9/11. They work together, never giving up hope, to try to escape before the unthinkable happens. Synopsis: The true story of an English boxer incarcerated in one of Thailand’s most notorious prisons as he fights in Muay Thai tournaments to earn his freedom. Synopsis: Years after a plague kills most of humanity and transforms the rest into monsters, the sole survivor in New York City struggles valiantly to find a cure. Synopsis: The Bride continues her quest of vengeance against her former boss and lover Bill, the reclusive bouncer Budd, and the treacherous, one-eyed Elle.